There’s something in the air at this time of year. 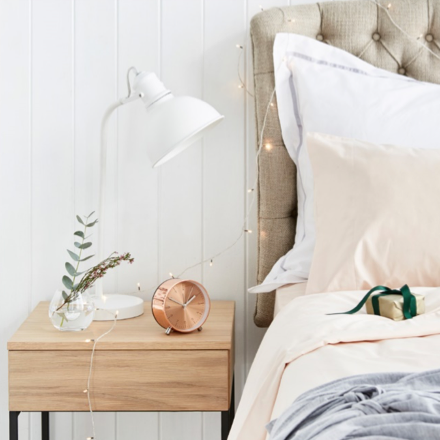 With the festive holidays only a few weeks away, one can’t but help daydream about the restful, lazy days ahead. And even though the weather allows for a lot of outdoor fun, your home still remains the place where most of your holiday memories are lived out with family and friends. So make sure your home is ready for the holidays, with these five festive tips. Be the perfect host and never leave your guests empty handed. 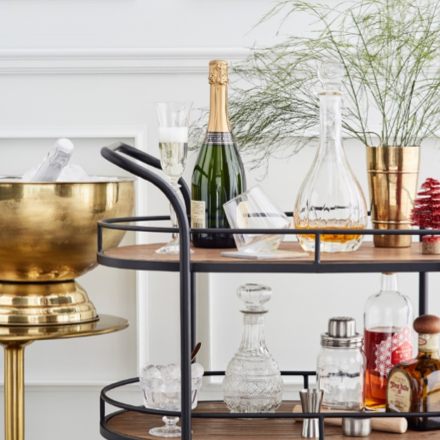 Create the holiday feeling with a fully-stocked festive drinks trolley. 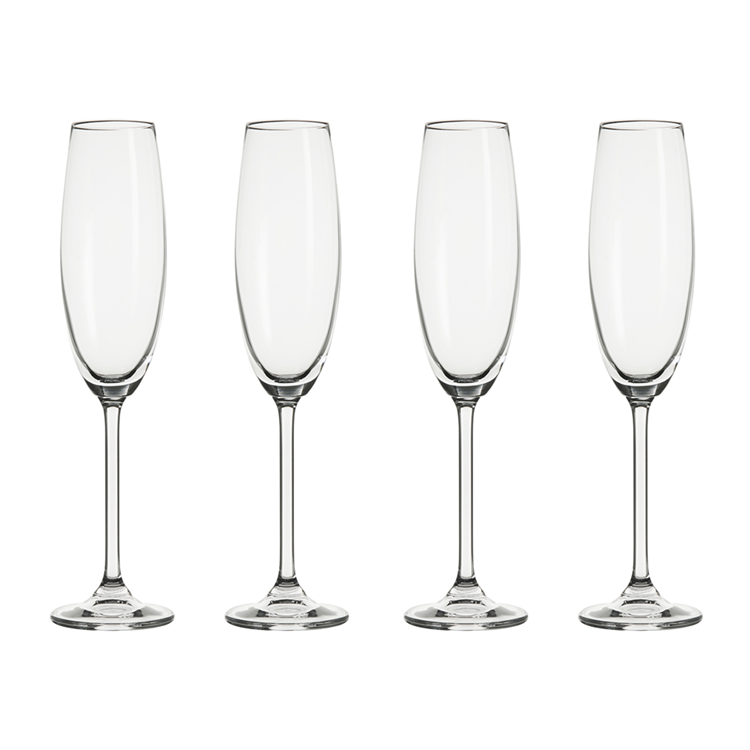 From beautiful crystal wine decanters to festive punch bowls and champagne coolers – we’ve got you covered! 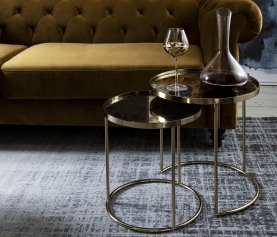 And if your glassware is starting to look a bit dated, shop our new Decadent Glassware range – known for their elegant shape and charming stems. Tip: The clever host eliminates any guesswork. Find out what drinks your guests will enjoy and stock up accordingly! Create stylish and comfortable outside spaces for family and friends to enjoy the good weather together. 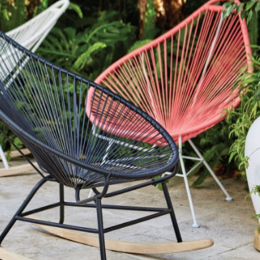 Shop our outdoor furniture range, for the latest trends in outdoor comfort. 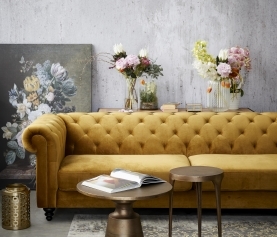 We particularly love the Gozo Chair in tan, as it will complement any existing set-up. 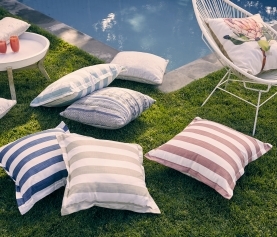 A shortcut to making your outside area comfortable and looking brand new, is to simply add a few new colourful scatter cushions or a patterned kilim. Tip: Fill a storage basket with your favourite board games, magazines and toys for hours of quality family fun outside. If you live on the coast, or in a popular holiday destination, the chances are high that you’ll be having family and friends to stay for some part of your holiday. Whether your guest room needs an entire make-over, or just a few tweaks here and there, our selection of quality linen and bedding won’t disappoint. Beat the summer heat with cool Egyptian cotton bedding and light duvet inners. For a crisp white look, opt for our luxurious, silk-like 230 thread count Egyptian cotton duvet cover. 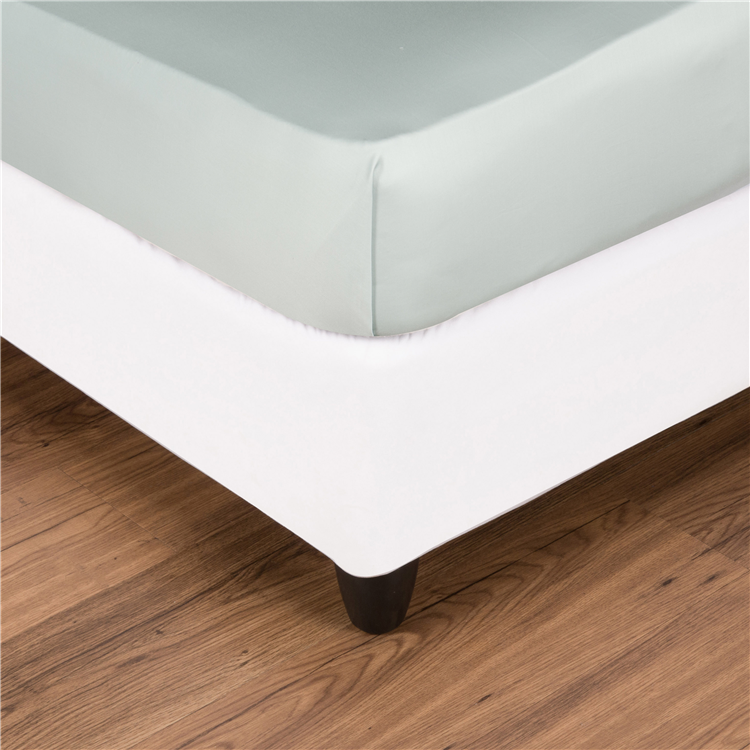 Pair it with the new microfiber summer light-weight duvet inner, that is hypoallergenic and with great temperature control. If you just need a little something extra to complete your room, shop our selection of throws and luxurious blankets for added colour and texture. Tip: Upgrade your status to super host by adding a luxurious gift from our bath and body care range. Sharing good food and making memories around the table is synonymous with holidays. 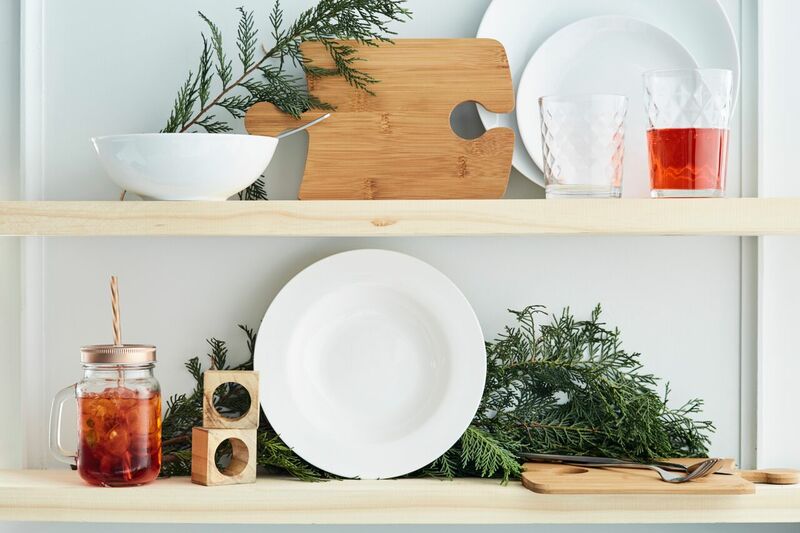 Whether it’s a casual lunch with friends or an elaborate festive dinner with the whole (extended) family – have a look at our wide selection of dinnerware, crockery and glassware to make sure you have everything you need. 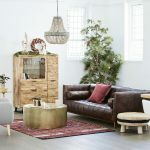 It might also be the right time to upgrade your four-seater to a six, or eight-seater table to make room for your guests. Our diverse range of dining room tables includes something for every style and budget – from the minimalist Industrial Table that is outstanding value for money, to the more classic, old-fashioned Resto Dining Table with a slightly heftier price tag. 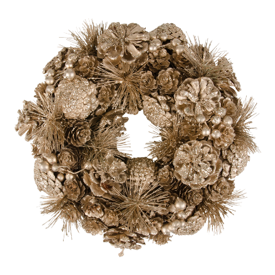 Add some glitter and shine to your home with our selection of stylish Christmas decorations. Start creating the festive feel at the door, with our gold pine cone wreath, or adorn your living room with our mini Christmas trees. 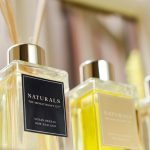 For a more subtle result, fill your home with a variety of candles that will add that extra warmth and glow long after the holiday has passed. Whatever you choose to do this holiday, make sure you shop our holiday catalogue to make the most of your time with friends and family, and to give your home that ‘holiday feeling’.